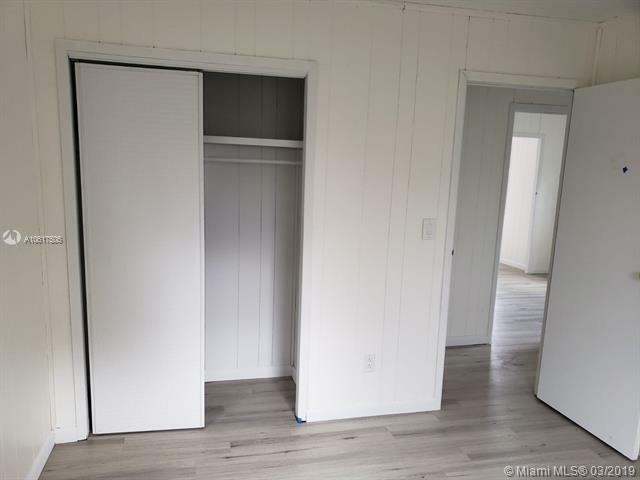 LOWEST PRICE RENOVATED HOUSE IN THE AREA. 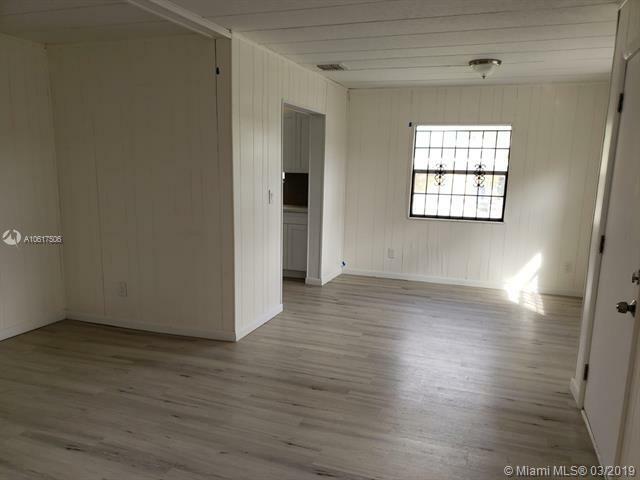 Beautifully renovated home located in a quiet and desired street. BRAND NEW ROOF!!! 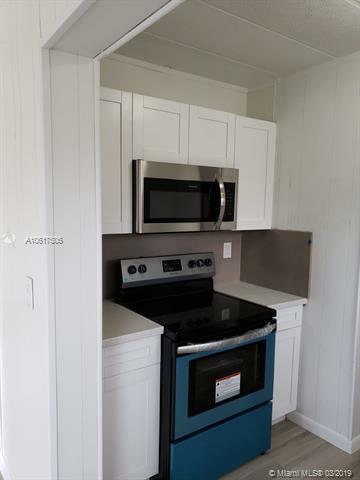 Brand new kitchen, brand new stainless steel appliances. Newer water heater, renovated bathroom. New 2018 air conditioner. Spacious bright rooms, living room and bedrooms with brand new beautiful waterproof laminated flooring. Recently Tented, with one year transferable warranty. 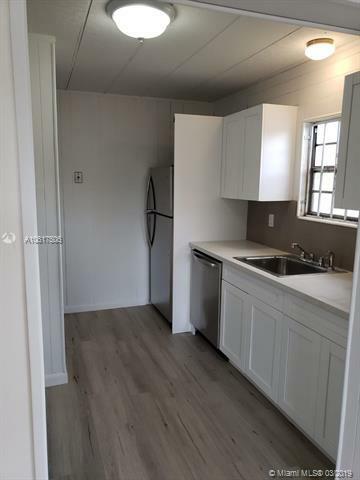 Exterior has been recently painted, along with new landscaping, fenced yard, highly desired location, in walking distance to Elementary and Middle schools and easy access to I-95, 826, and Turnpike.